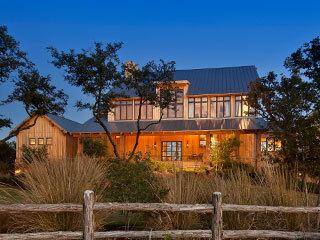 Jeff Turner Homes is a premier custom home and commercial project construction company in Austin, Texas. Jeff Turner and his team bring life to their clients’ visions through powerful and imaginative spaces for both residential and commercial projects. His dedicated and talented team guides clients through every detail of the process, ensuring that quality is never sacrificed as your vision is brought to life. Jeff Turner works to create artful and sensible design, turning your dreams into your reality. Learn more about Jeff Turner Homes. Get in touch with JTHC. Like what you see? Please download our project portfolio. © Copyright 2015 by Jeff Turner Homes. All Rights Reserved.